Even if Samsung are not participating in the ongoing Computex 2013, they certainly are making themselves heard this week. 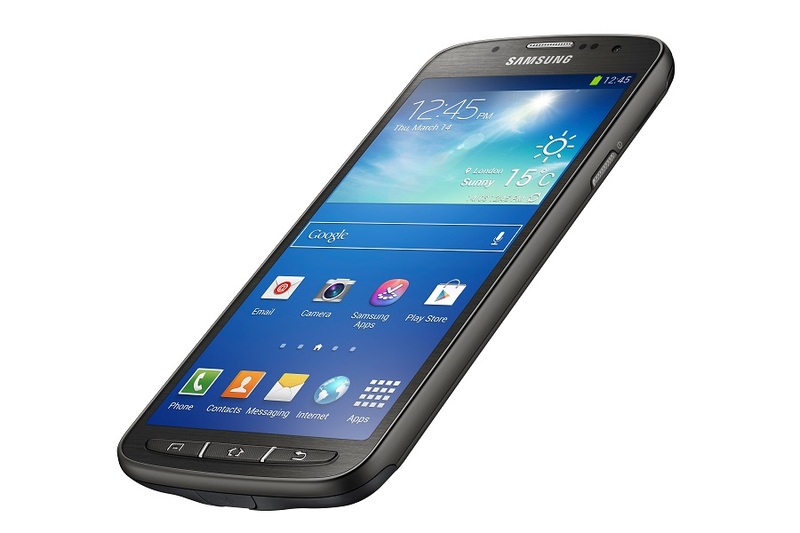 Fresh from the announcement of the new Galaxy Tab 3 Android tablets, the Korean giants have just taken the wraps off its latest smartphone, the Galaxy S4 Active. Featuring a ruggedized exterior with IP67 rating for dust and water resistance, the new Samsung Galaxy S4 brings all the goodness of the flagship Galaxy S4 smartphone into a package that is suited for those with more active lifestyles. The IP67 rating on this device means that that the device is fully sealed, protecting the internals against dust particles and water from seeping in, even allowing it to be submerged 1 meter underwater for up to 30 minutes. 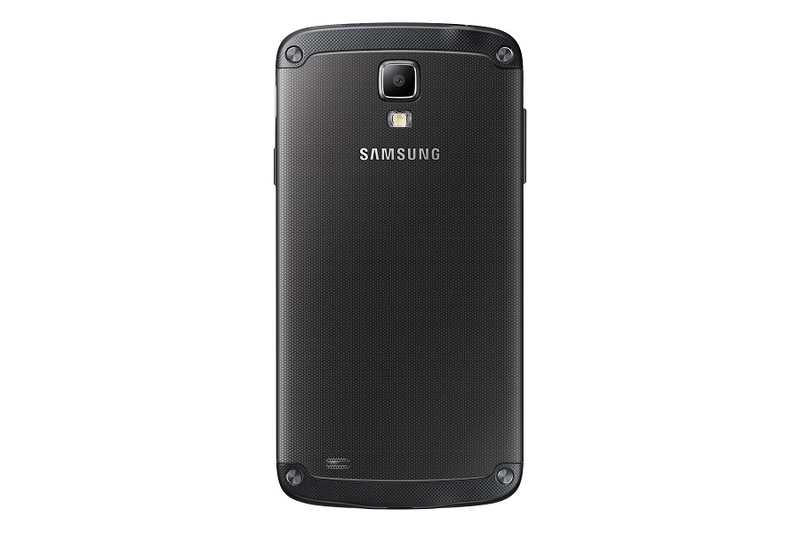 The Galaxy S4 Active is also equipped with a water-resistant earphone jack, allowing users to use their earphones with the smartphone in “more adventurous conditions”. Powered by a 1.9GHz quad-core processor and 2GB of RAM, Galaxy S4 Active sports a 5-inch Full HD TFT LCD screen, with Glove Touch enhancements that allow users to interact with the phone even when wearing gloves. The camera has been reduced to an 8MP rear shooter from the 13MP module found in the Galaxy S4, while the front-facing camera remains the same 2MP module. Inside, there’s 16GB of storage that can be expanded with up to 64GB microSD cards supported. This 151g rugged device also sports a healthy 2600mAh battery, while still staying relatively slim at 9.1mm. Like the Galaxy S4, there’s a plethora of sensors on the new Galaxy S4 Active: accelerometer, proximity, gyro, digital compass, barometer, gesture sensor, finger hovering sensor, and finally an ambient light sensor. 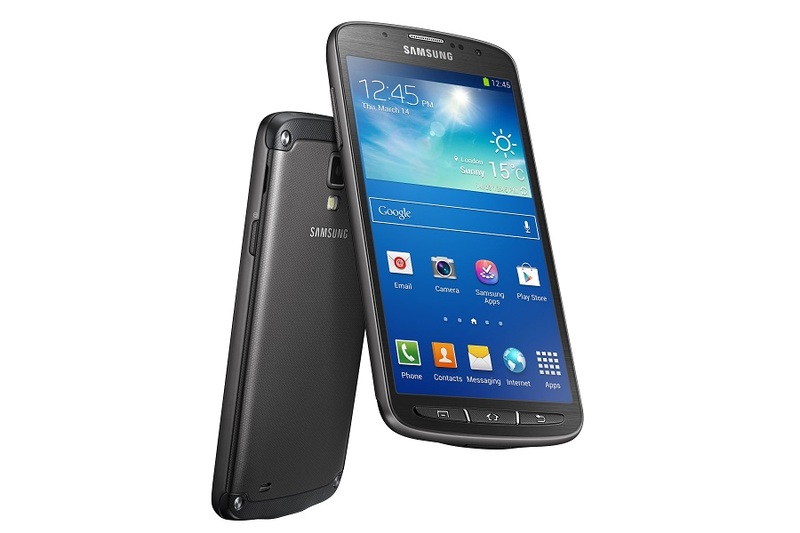 Software wise, the new Galaxy S4 Active is pretty much the same as Samsung’s current flagship. It runs on the latest Android 4.2.2 Jelly Bean, and comes with everything the latest TouchWiz UI has to offer, such as Dual Shot, Group Play, S Health and many others. There’s also an “Aqua Mode” camera feature, which presumably allows for camera use under water. 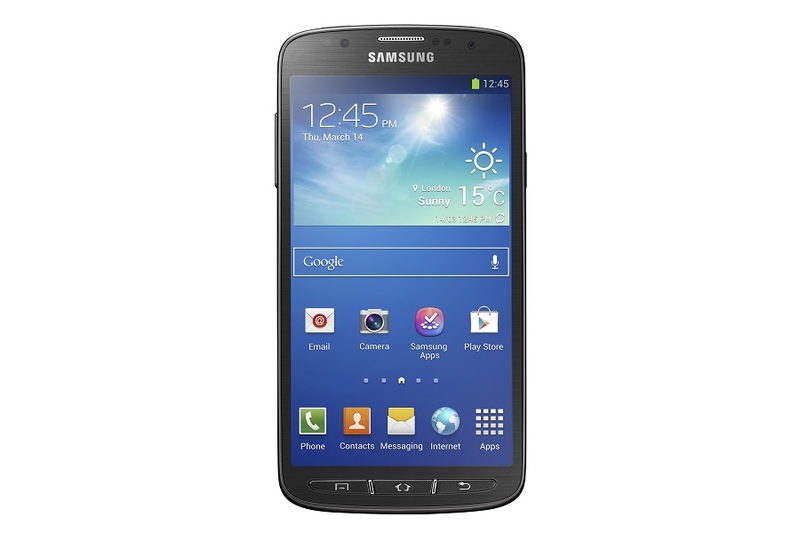 The Samsung Galaxy S4 Active will be available from this summer, and will initially retail in the US and Sweden. It will be available in three colours: Urban Grey, Dive Blue and Orange Flare, and will make its official debut at the Samsung Premiere event in London later this month. Pricing details, however, were not yet revealed.